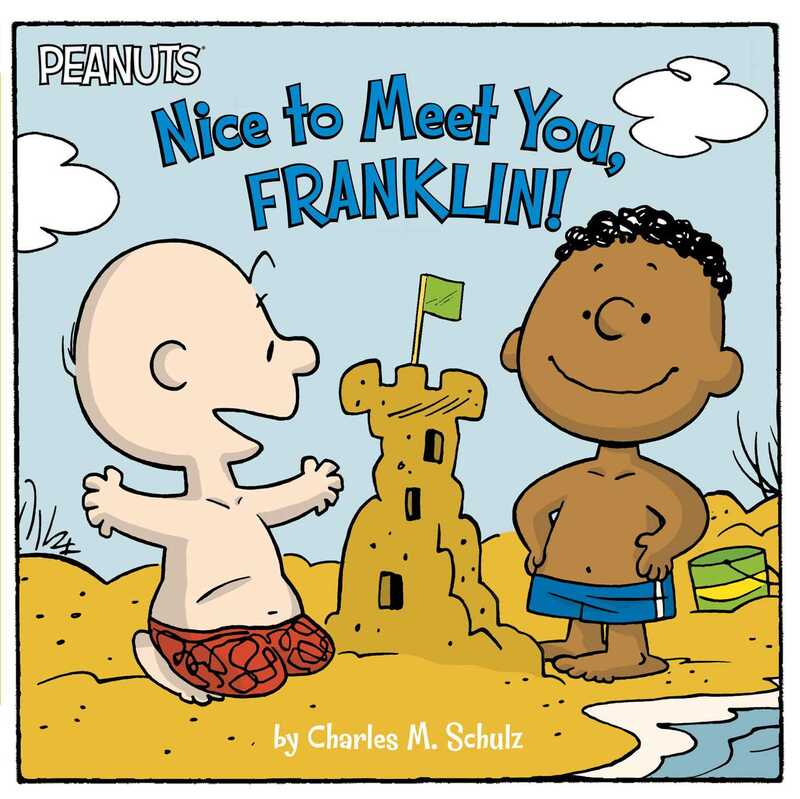 Charlie Brown makes a new friend—Franklin—in this 8x8 Peanuts storybook! After Charlie Brown and Franklin meet at the beach, Charlie Brown introduces his new friend to everyone in the neighborhood. Everyone in the Peanuts gang thinks he’s great, but what does Franklin think of a girl who has an advice booth and a dog who thinks he’s an airplane pilot? These new friends are interesting to say the least! Book Cover Image (jpg): Nice to Meet You, Franklin!